Yesterday saw the arrival of the 120 World Rookie Tour athletes in Zell am See-Kaprun, Austria. Over the week the athletes will have the opportunity not only to compete but take part in workshops, yoga sessions, parties and much more, all topped off with the chance to win some amazing prizes. 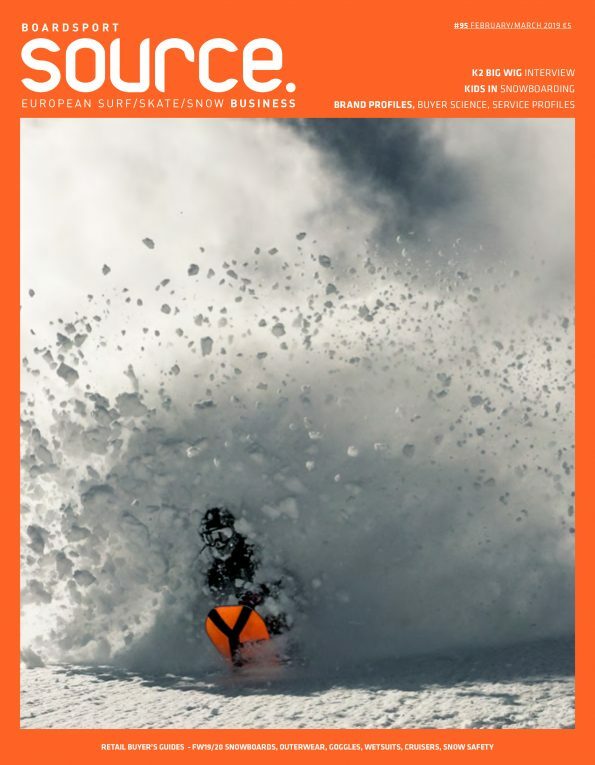 Press Release: After travelling all around the world and discovering the future pro riders in Chile, New Zealand, USA, Japan, Switzerland and Italy, the Black Yeti cannot wait to see and crown the next World Rookie Champions in Kitzsteinhorn Zell am See – Kaprun. Click here to find all the info about the updated program. 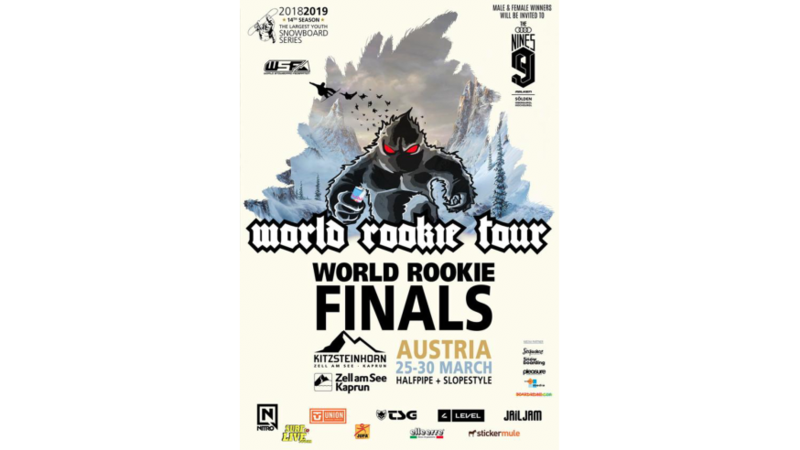 If you dream to become a professional action sports athlete, then your future starts from the World Rookie Tour!